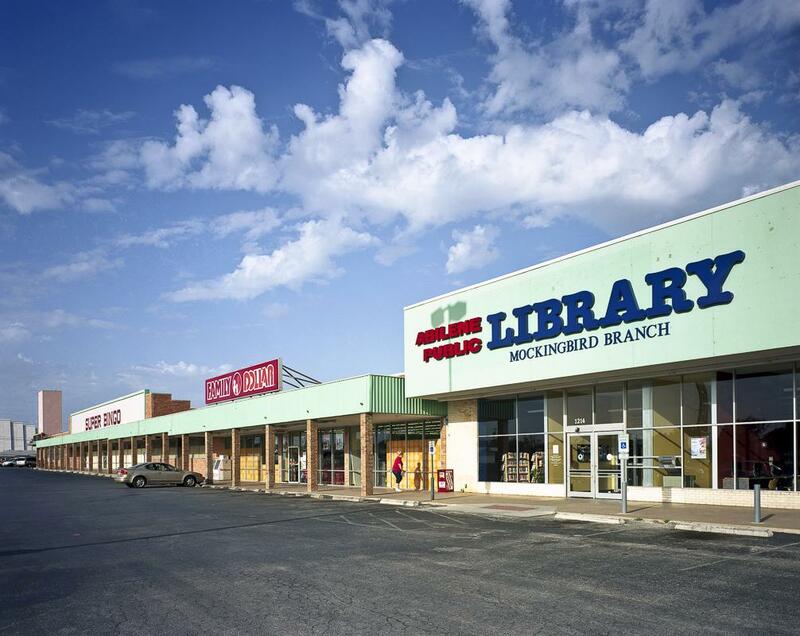 Robert Dawson photographs public libraries in his book, The Public Library. 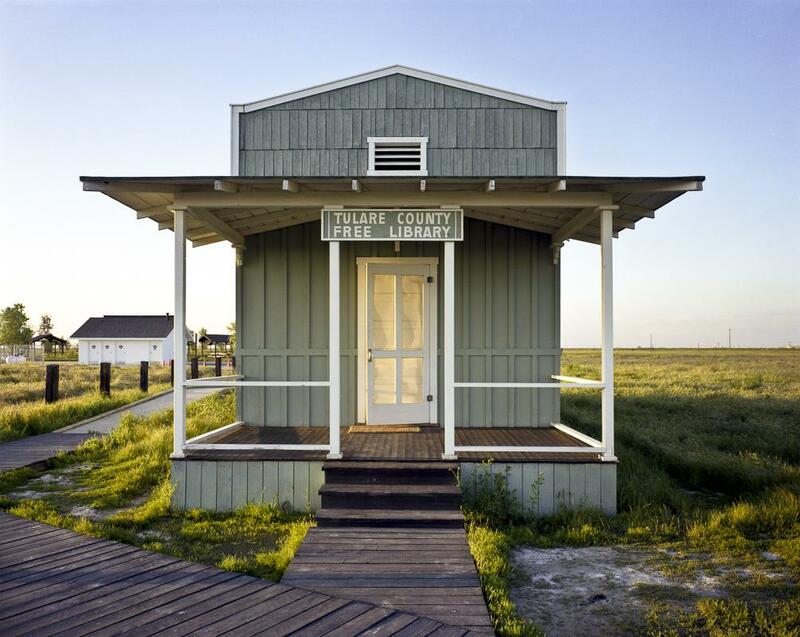 Re-creation of a library built by former slaves in Allensworth, California, 1995. Super Bingo, Family Dollar, and Mockingbird Branch Library, Abilene, Texas, 2011. Post Public Library, Post, Texas, 2011. Truth or Consequences Public Library, Truth or Consequences, New Mexico, 2011. Death Valley National Park, California, 2009. This remote library in a trailer is the only library for hundreds of miles. The roof is shaded to lessen the intense summer heat. 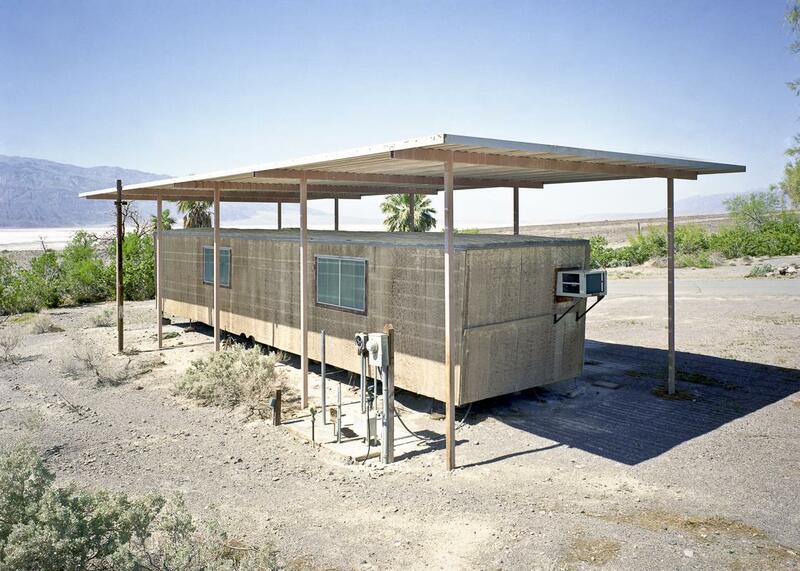 At first, Dawson pursued the project casually, and would only stop to photograph libraries when he had time during unrelated trips. In 2011, he decided to make a push to finish the project by raising money on Kickstarter for a cross-country road trip with his son, Walker. 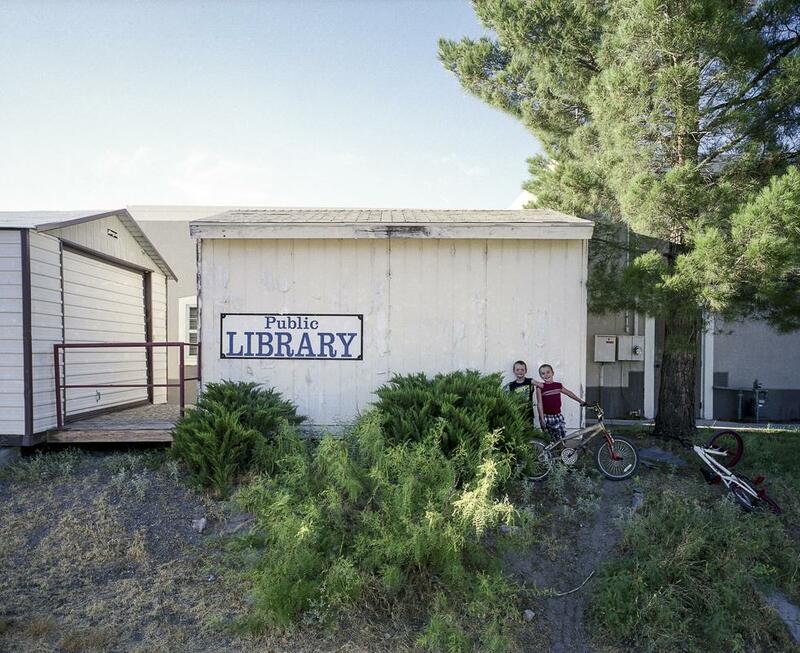 They traveled about 11,000 miles and to 26 states, photographing nearly 200 libraries. They traveled again in the summer of 2012 to 15 states, driving 10,000 miles to photograph more than 100 libraries. Even the smallest libraries, Dawson said, serve vastly important functions in their communities. And while many libraries have suffered “severe cutbacks in funding,” especially since the Great Recession, they’re reporting some of the greatest jumps in patronage and circulation in recent history. Increasingly, they’re useful not just as lenders of books and DVDs, but as community centers, shelters against extreme weather, and havens for the poor and underserved. “In a culture that is increasingly privatized, libraries are among the last free spaces we have left. Public libraries are worth fighting for, and this book is my way of fighting,” Dawson writes. Shepherdstown Public Library in West Virginia, 2011. 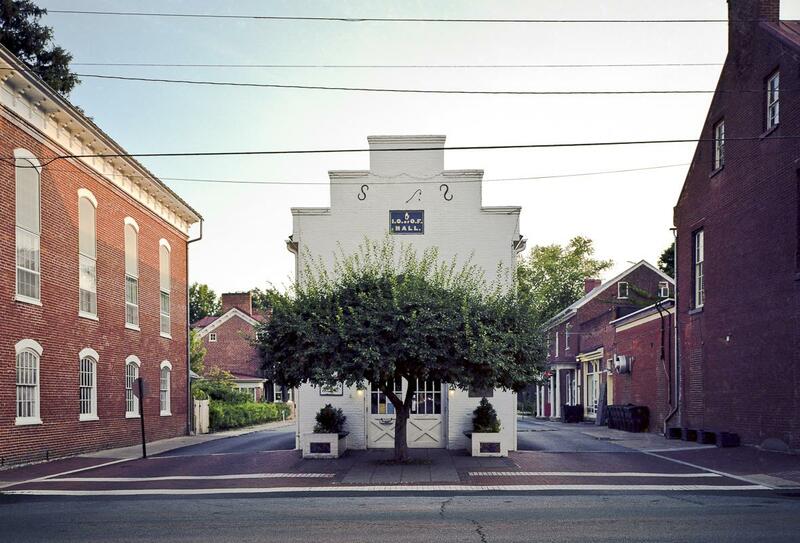 This building has been home to a market, the fire department, a Civil War hospital, a butcher shop, an Odd Fellows hall, and the local jail. 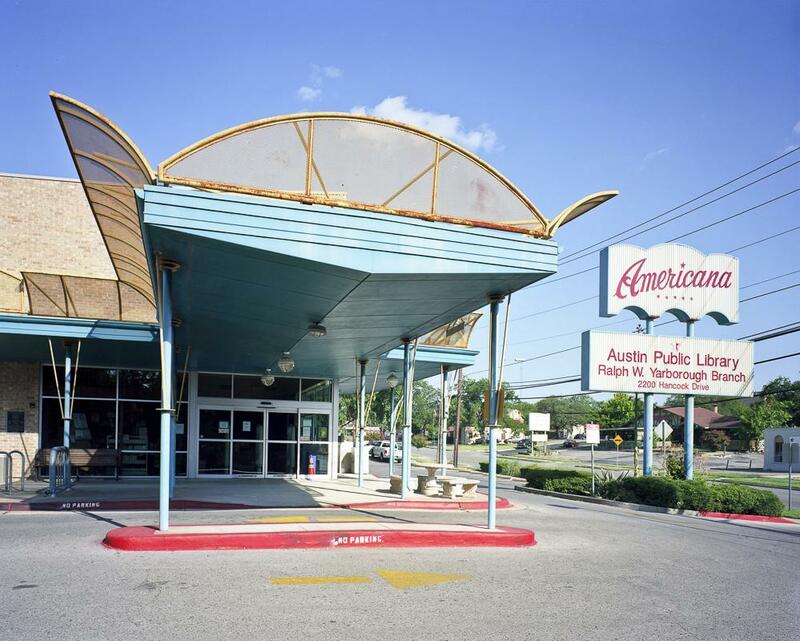 Yarborough Branch Library, Austin, Texas, 2011. 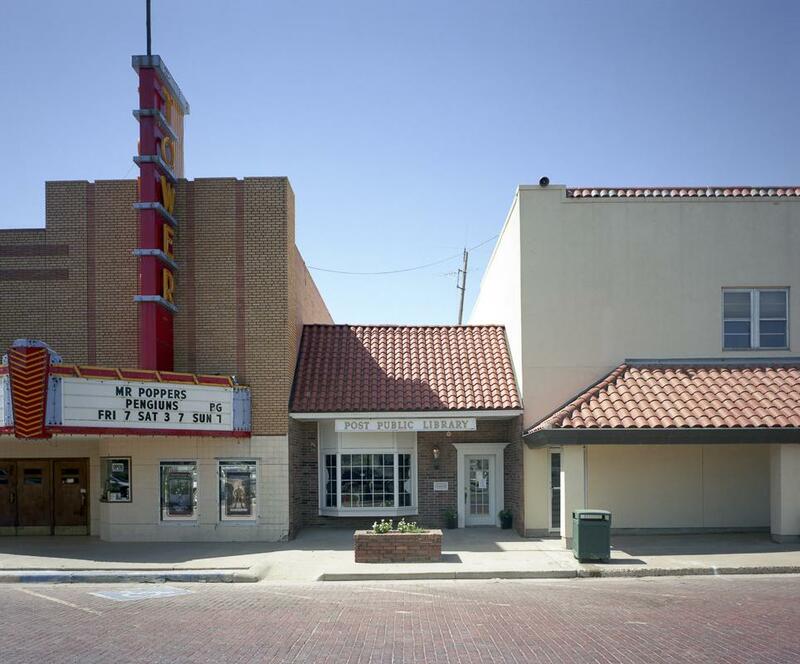 This branch library is housed in the former Americana Theater building. 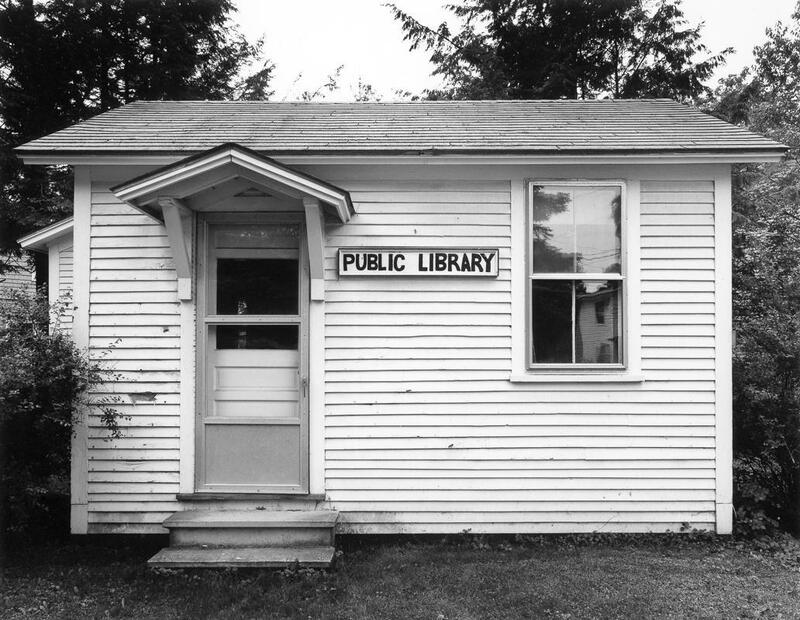 This Vermont library once claimed to be “the smallest library in the nation,” a title also claimed by several other libraries, 1994. Destroyed Mark Twain Branch Library, Detroit, 2011. 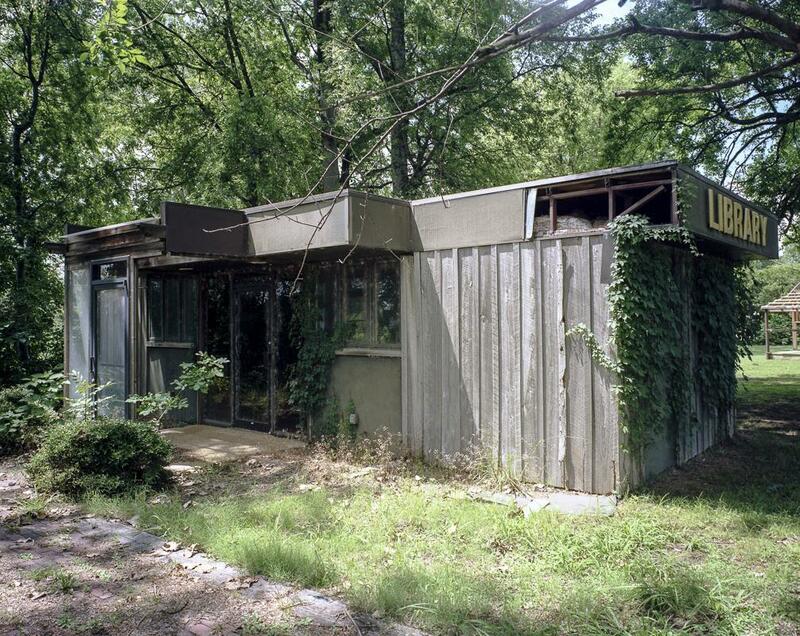 Correction, Aug. 21, 2014: The caption for the photo of the abandoned library misidentified its location. It’s in Sunflower, Mississippi, not Missouri.